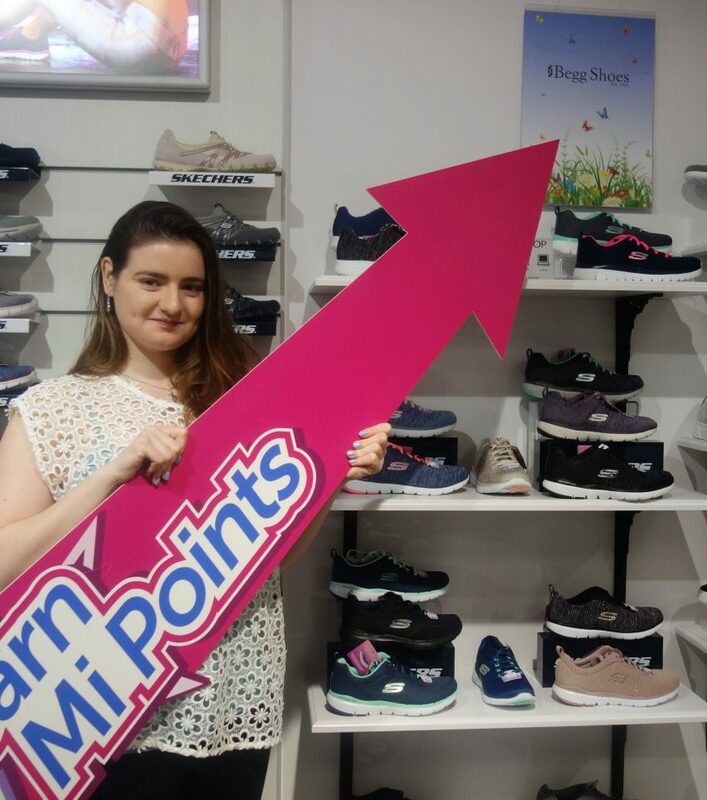 Shopping in Perth is now a lot more rewarding thanks to Mi Rewards Perth. 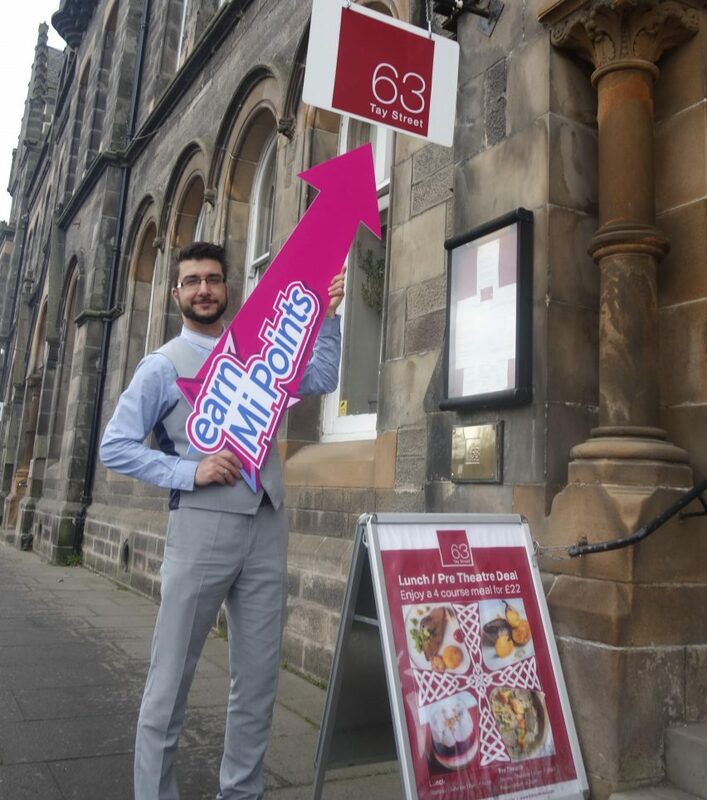 The new rewards platform which gives something back to those who support their local businesses. There's another good reason to sign up but you have to act fast. 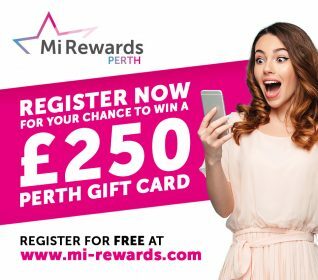 Sign up before the end of October for your chance to win a £250 Perth Gift Card. Sign-up is easy and earning Mi Points is even easier. 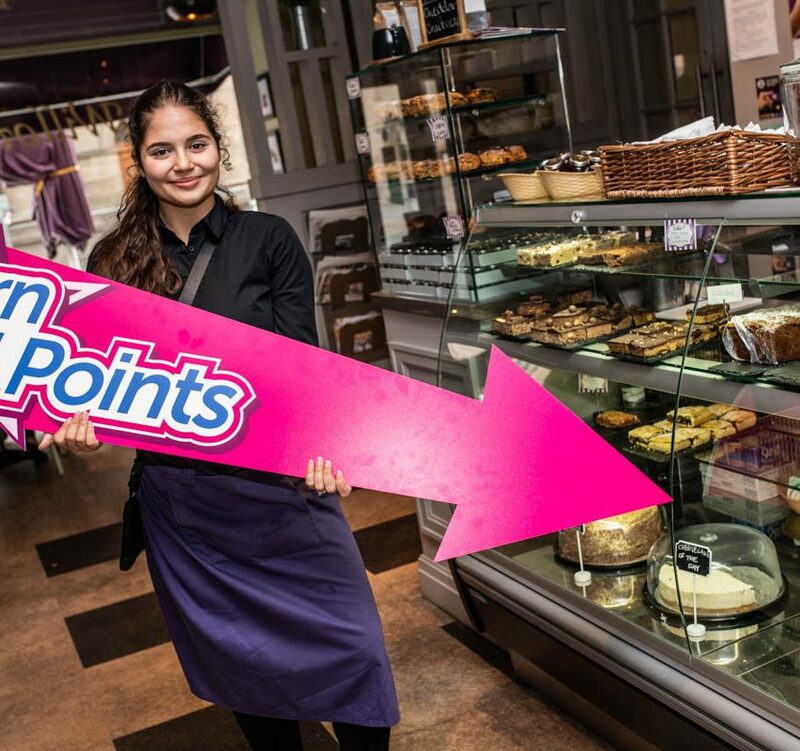 Spend a pound in a participating local business to receive one Mi Point. Collect your points and cash them in for Perth Gift Cards. 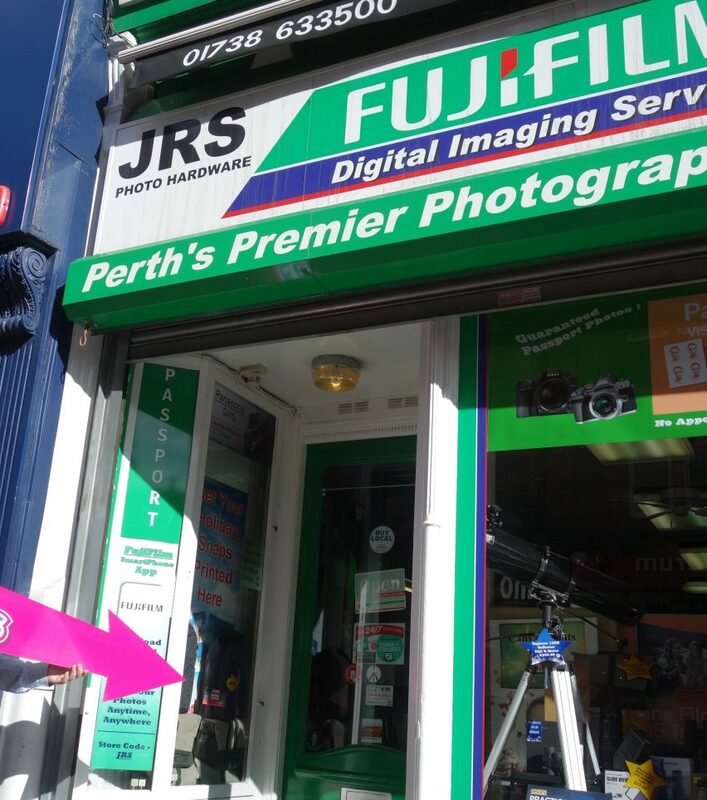 If you're a steady supporter of Perth businesses you'll be surprised at how quickly those points add up. What’s more, membership offers a host of other perks and prizes. Details on these will arrive in your email inbox as soon as each perk is live.